houseofandaloo has no other items for sale. 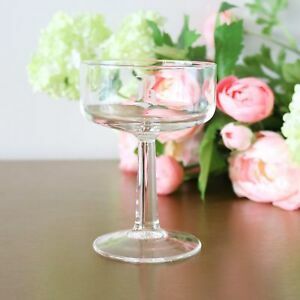 Vintage Ashtray Glass Crystal Clear Cut 3 lbs 6" Check Bohemian 2" tall MINT !!! 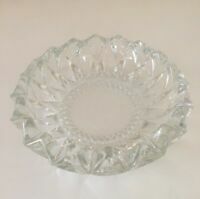 Vintage Clear Glass Ashtray with diamond design 5 1/2"
CLEAR CUT CRYSTAL ASHTRAY 5.5"